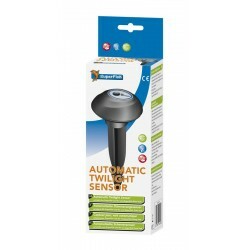 Twilight sensor turns the LED lights on automatically for atmosphere in and around the pond. 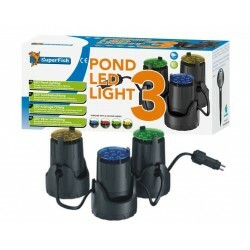 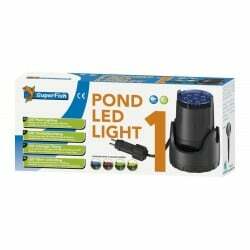 Suitable for Superfish Air LED Disk and Pond LED Spot Lights (Not suitable for Pond Multi LED). Energy Saving.